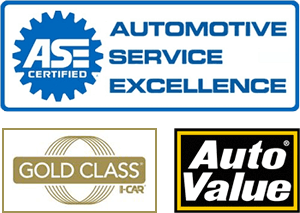 From regular maintenance to significant overhauls, we provide quality repairs and service by ASE Certified Technicians. In an accident? 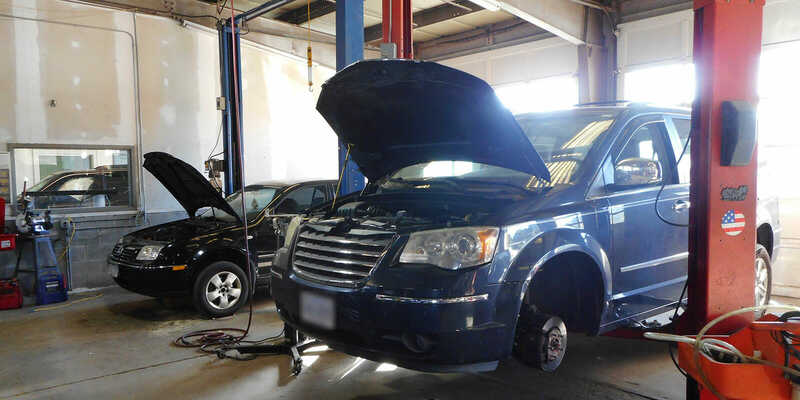 We can help put your car back on the road looking as good or better than before. We feature state of the art painting and body repair. 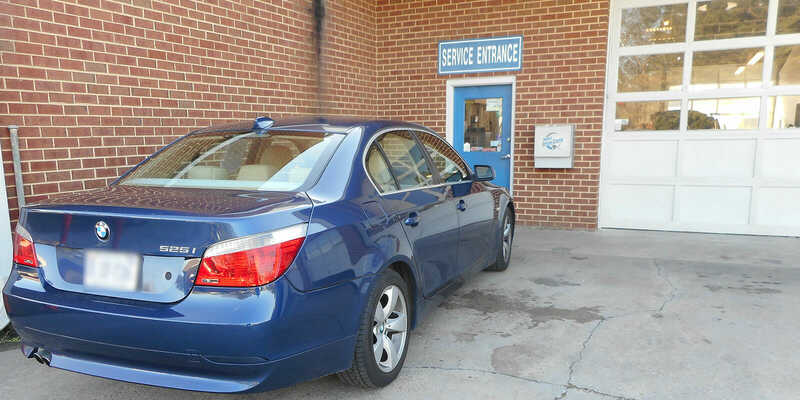 Virginia requires inspection and emissions testing on all motor vehicles. Bring you car or truck for a comprehensive review. 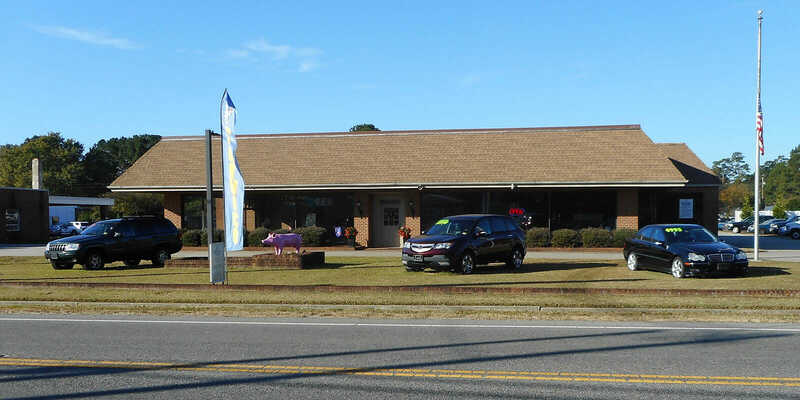 Looking for an auto repair center? We are assisting drivers from Smithfield, Suffolk, Surry, Isle of Wight, Franklin, Hampton, Newport News, Portsmouth, Norfolk and throughout Hampton Roads.